A comprehensive guide from ideation to execution. You’ve heard video is a great way to learn, but do you know why? 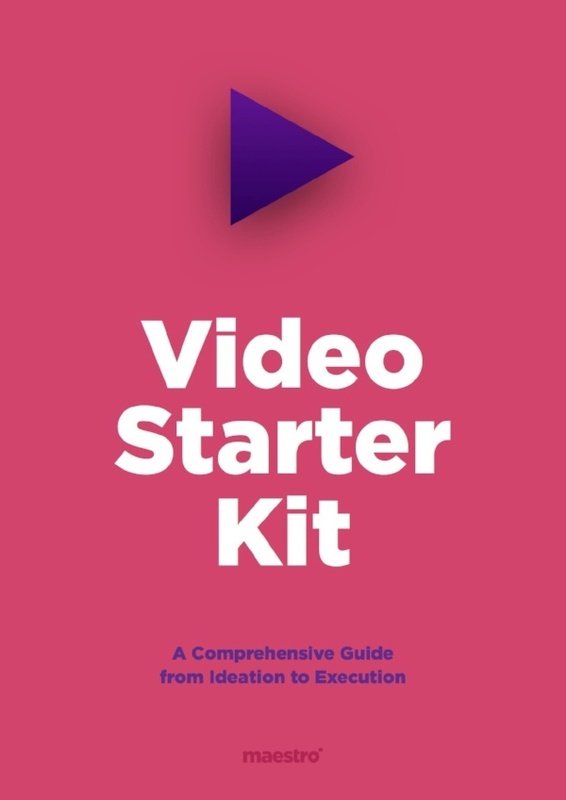 Download our video kit to get you started on the right foot for your next video project. It’s time to optimize your video strategy and create the content that’s right for your audience.